The draw and seedings for the Professional Squash Association (PSA) Tournament of Champions, which will return for its 20th anniversary in New York City's Grand Central Terminal, has been made. The 24 top-ranked men’s and women’s players have been confirmed amidst a draw that will see 128 players descend on New York between January 12 and 19 to compete for the first major honours of the year and one of the sport's most sought after titles. Defending champions Mohamed El Shorbagy and Nour El Sherbini of Egypt, who both hold the respective world number one rankings, will face stiff competition to retain their titles. El Shorbagy could possibly face a quartet of past champions in the form of Frenchman Gregory Gaultier, English duo James WIllstrop and Nick Matthew and Ramy Ashour of Egypt. Meanwhile, El Sherbini leads a women's draw that contains three previous champions in her compatriot Raneem El Welily, Natalie Grinham of The Netherlands and Malaysia’s Nicol David. El Sherbini faces a tricky first round encounter with unorthodox Hong Kong player Joey Chan before a potentially mammoth quarter-final encounter with David, while El Welily is seeded to meet American number one and 2016 runner-up Amanda Sobhy in a last eight encounter. 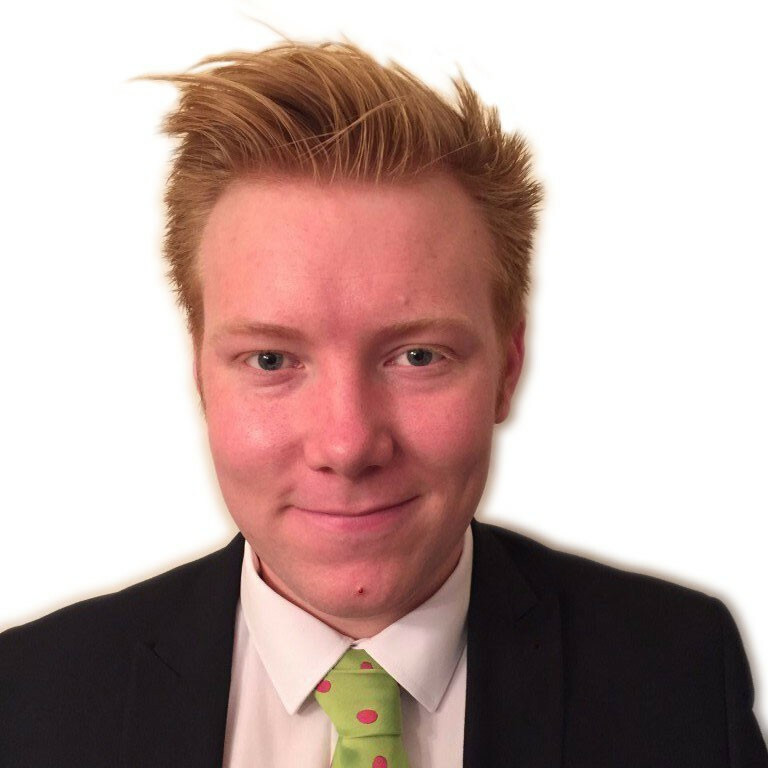 In the men's draw Gaultier will face former World Junior Champion Diego Elias in one of the stand out first round encounters while Willstrop, the 2010 winner, will face 2015 semi-finalist and crowd favourite Miguel Angel Rodriguez. Should Willstrop come through then a second round encounter with rival Nick Matthew is likely to await while 2016 World Champion Karim Abdel Gawad and three-time World Champion Ramy Ashour are seeded to meet in an electrifying last eight encounter. 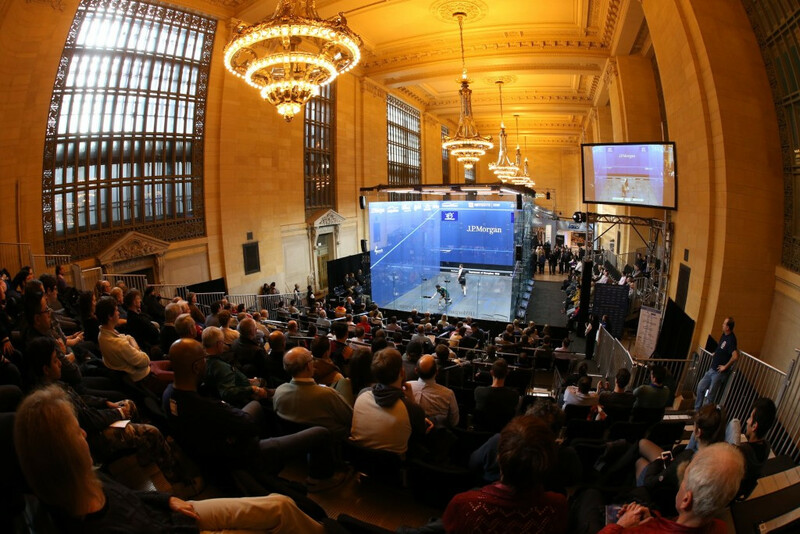 “It is fitting that on the 20th anniversary of the Tournament of Champions in the awe-inspiring setting of Grand Central Terminal’s Vanderbilt Hall we have been treated to one of the strongest line-ups and most compelling draws in the tournament's history," said John Nimick, President of Squash Engine, the tournament promoter. "To have all of the world's top male and female players, a host of current and past champions, and some of the most promising talents in the game come together for the first event of the year is incredibly exciting. “The uniqueness and energy of competing in Grand Central Terminal has created an unparalleled spectator experience for our onsite sell -out crowds, as well as fans worldwide who follow the action on live web-streaming or broadcast TV and we look forward to what promises to be another exciting edition of the ToC this January."